You will need another safe or separate lockable compartment within your gun safe for your ammunition if you have firearms ammunition. Your safe(s) will need to be inspected by the Police before a certificate is issued. Applications for both shotgun and firearm certificates can be obtained from your local police constabulary. This is the easiest to obtain and will allow you to use a shotgun providing it is safe to do so on land that you own or have permission to shoot on. A suitably powerful load in a 12 bore shotgun would be the most suitable thing to use against a fox. Before attempting to shoot a fox, you should firstly be proficient in the use of the shotgun of course. Safety should take priority and I would advise you strongly to enrol in a local shooting club to become proficient before you apply for your certificate. Firearms licences are much harder to get than a shotgun certificate. You are required to have good reasons to possess the weapon, suitable knowledge and suitable land to shoot on with permission of the land owner. There are Police checks and a short interview. The land on which you are intending to shoot on needs to be approved by the Police so that they can ensure it is not too dangerous to shoot there. A minimum of .243 is a legal requirement for deer in the UK, but for foxes, a .22 centrefire rifle, such as a .223 or .22-250 are the most widely used calibres for fox control. Smaller calibres such as a .22LR or a .17HMR have a place, on smaller pieces of land and where the distances are smaller. Without prior experience, you may struggle to get the larger calibres of weapon without ‘graduating’ from a smaller calibre first. The most important thing to remember is your backstop. Every time you shoot, there should always be solid ground behind the target. 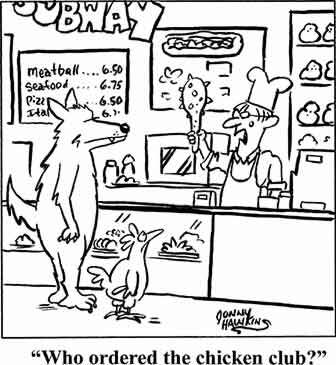 Bullets can travel for miles and shooting at a fox in front of a hedge for example isn’t worth even thinking about, however many chickens the fox has killed. If you decide to go down either route, it is a good idea to get suitable insurance to cover both you and 3rd parties. In the UK, the Sportsman’s Association or BASC both offer shooting insurance with membership. All in all this is serious stuff and not a cheap option for fox control, however if you own a smallholding or farm, you will probably find it very worthwhile as you can control vermin such as rats and rabbits in addition to foxes. A good shotgun or rifle will last a lifetime so spreading the cost out it isn’t such an expense after all. Methods of luring the fox close enough to shoot. There are two common methods of shooting and ways to lure a fox in close enough to shoot. Lamping is the most popular method used for Fox control. A powerful torch is used and a fox ‘call’. The call is supposed to sound like an animal in distress that is about to die. The fox will come out and keep moving in closer to the sound of the caller. The lamp can be switched on and off at regular intervals to see whether a fox is coming closer. 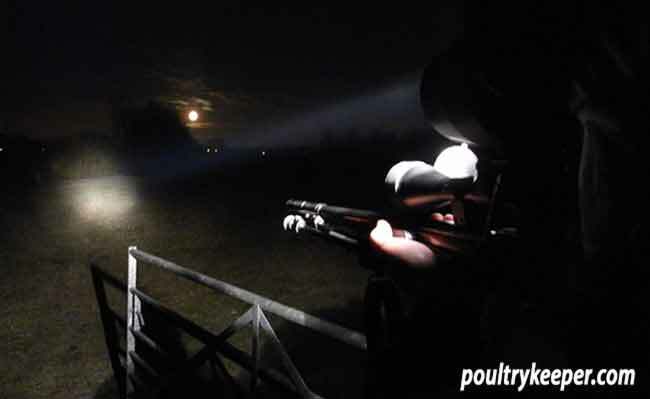 Once the fox is in range, a safe, clean shot can be taken to dispatch the fox. Foxes that are regularly lamped or that get away will become ‘lamp shy’ and it is for this reason that different coloured filters are available for the lamp to give a different coloured light. 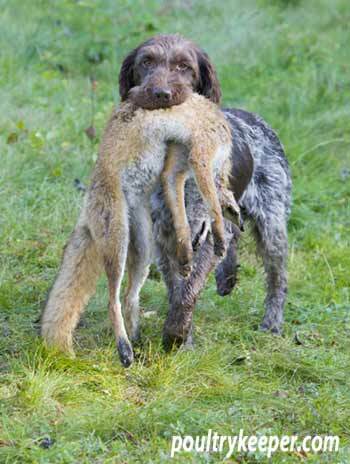 Part of a dead rabbit or similar bait is usually left near the location of the visiting fox. 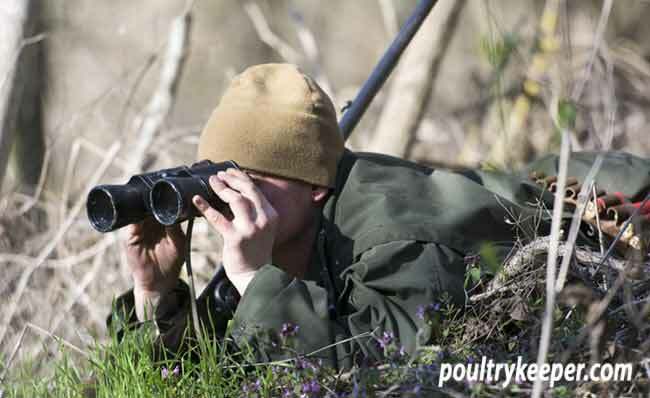 For example: outside the chicken run in a position where it is safe to shoot the fox. When the bait is taken for a couple of nights, it’s time to hide in wait for the next visit. A method that can be used to establish fox patterns, is simply to use a trial camera. This will tell you when the foxes visit and even show you how many you have. This will save you having to stay up all night. Another cheaper technique to determine the time the fox visits is to use an alarm clock fitted with a battery. Place a string securely around the bait and tie the string to one end of the battery. Fix the alarm clock to something solid. When the fox carries the bait off, it pulls the battery out of the alarm clock, stopping the clock. You will find the fox comes back at a very similar time most nights so you can be waiting for him the next time he comes for the bait. Do you have any tips for shooting foxes? Please leave a comment below.